#VAMPPEDTOURS - Pierson — VAMPPED. 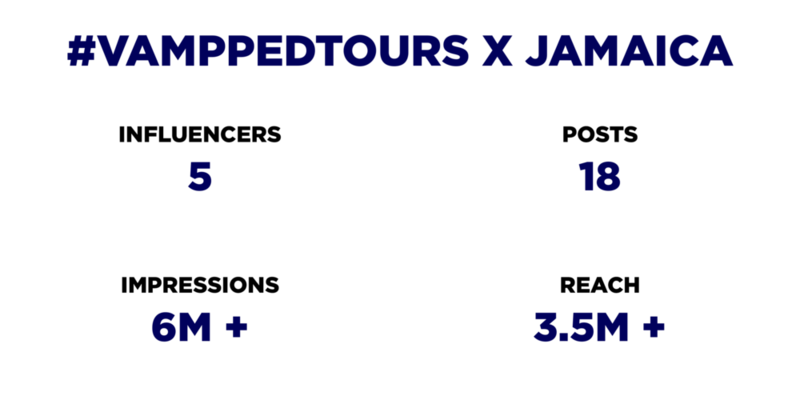 #VAMPPEDTOURS is an influencer driven international tour experience that inspires millions of people all over the world. 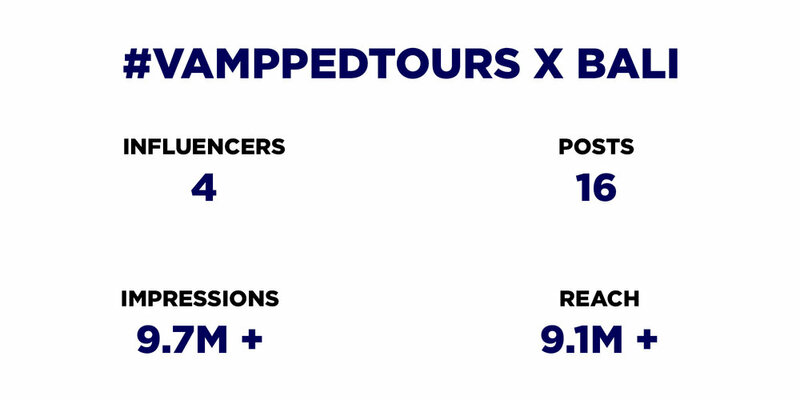 #VamppedTours connects top influencers and brands to showcase the amazing people, places, and experiences this beautiful planet has to offer. At Vampped, we're always on the lookout for new brands and influencers to join our exciting #VAMPPEDTOURS endeavors! If you would like to inquire about working with us, please click the applicable button and fill out the form so someone from our team can get back to you.